Whole Wild Rabbits – Wild Rabbits are all tested and certified by a government body to make sure they don’t have and diseases or sickness. They are 100% clean. It makes the most amazing stew when it’s been soaked in a white wine or vinegar overnight to tenderise. With plenty of liquid and vegetables just sit on the stove top for 3-4 hours on a very low heat. 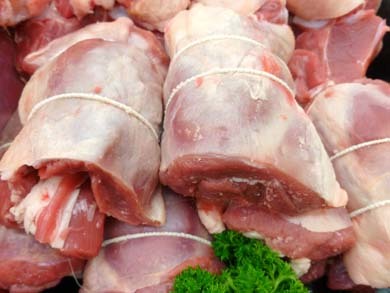 Farmed Rabbits – A Beautiful tender meat, without the need of preparation we are more than happy to joint it for you or bone it out completely if you are making a rabbit pie. 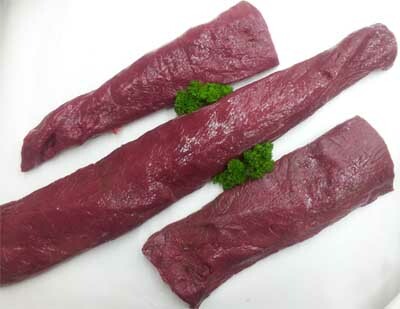 Kangaroo Loin Fillet – All our Kangaroo is 100% natural. Completely free from antibiotics, chemicals, growth hormones or any artificial intervention making kangaroo the ultimate free range meat! 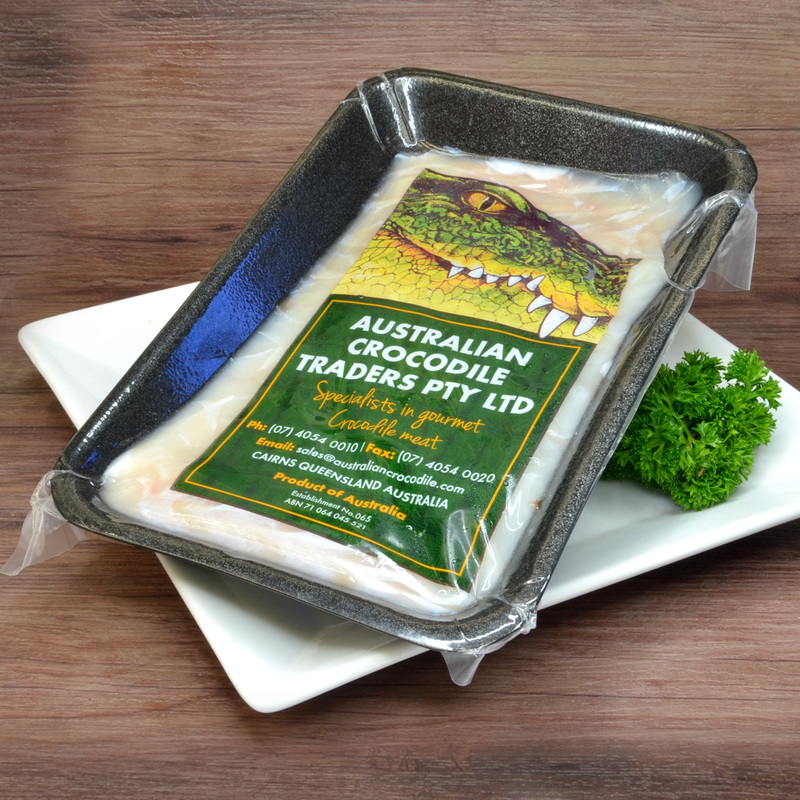 You can be assured that it is a safe meat to eat, processed to comply with strict Australian Standards. 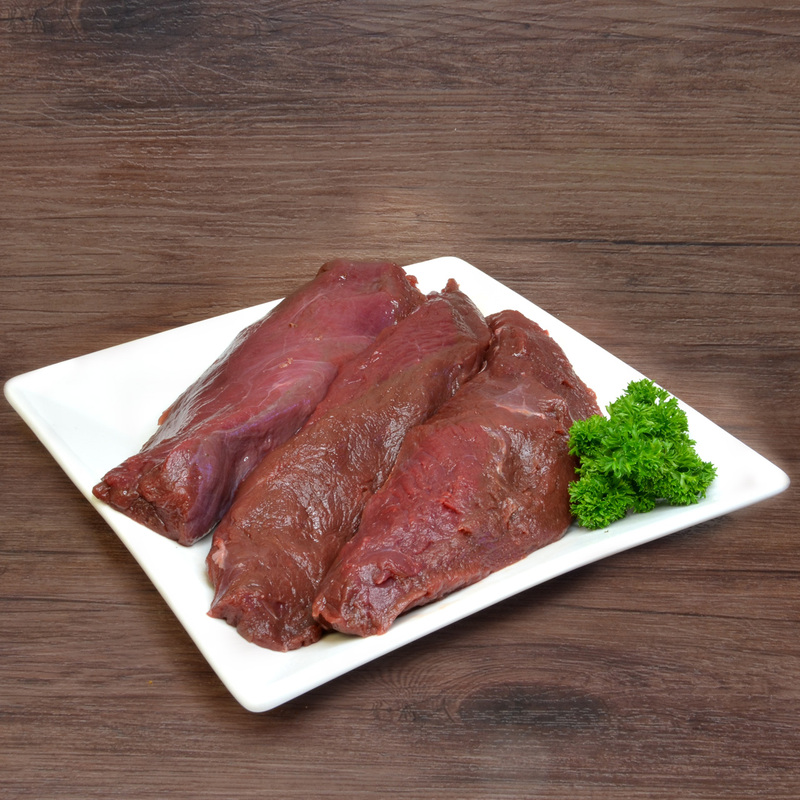 It’s a terrific source of high-quality protein, low in total fat (with less than 2% fat).AT JOHN CESTERS POULTRY & GAME at the Prahran Market we only sell the best quality kangaroo, the pure loin fillet. 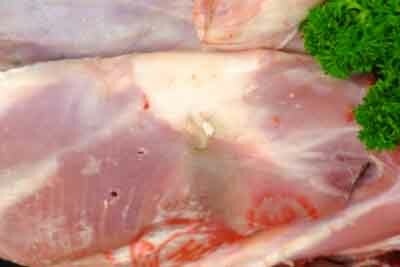 Without any fat or sinew it looks and tastes immaculate. 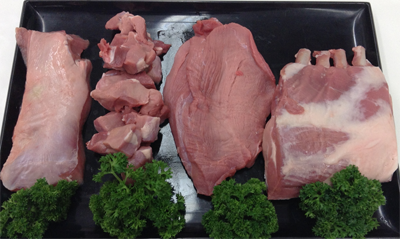 We have a marinated “Red Wine & Garlic” loin fillet or the plain loin fillet. Must not be over cooked or else it does toughen, on a very hot pan or hot plate with just a small amount of olive oil 2 minutes on each side and then let it rest for a further 2 minute. 2 MINUTE RULE! 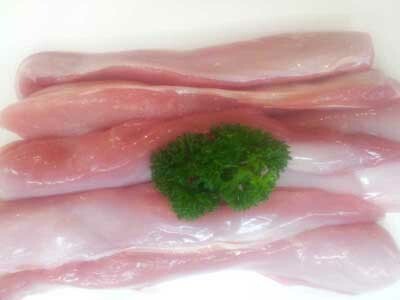 Crocodile Tail Fillet – This game meat is very rare and almost impossible to find. Looks very similar to fish but a texture of chicken. 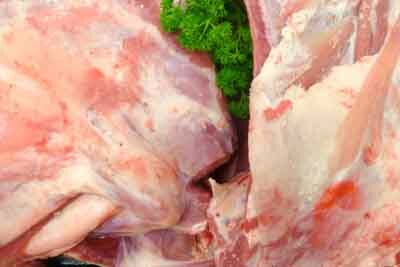 A high in protein meat that can be eaten medium to rare. Only suited to quickly pan fried. 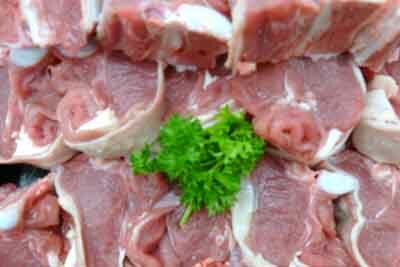 Wild Boar – eye fillet, diced boar, steak, rack of boar.